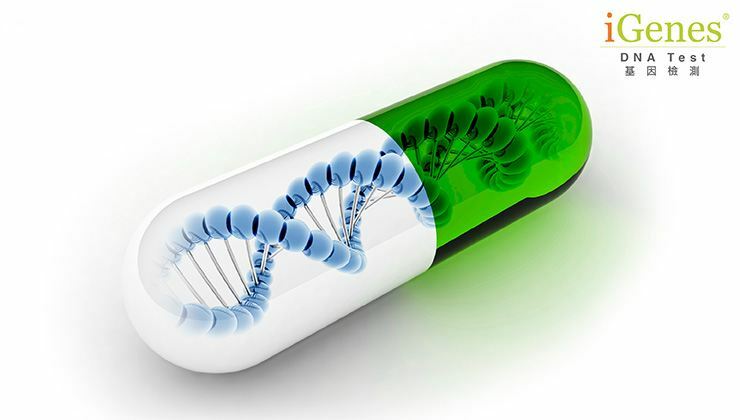 Prenetics is a technology-driven life sciences company specializing in precision medicine. 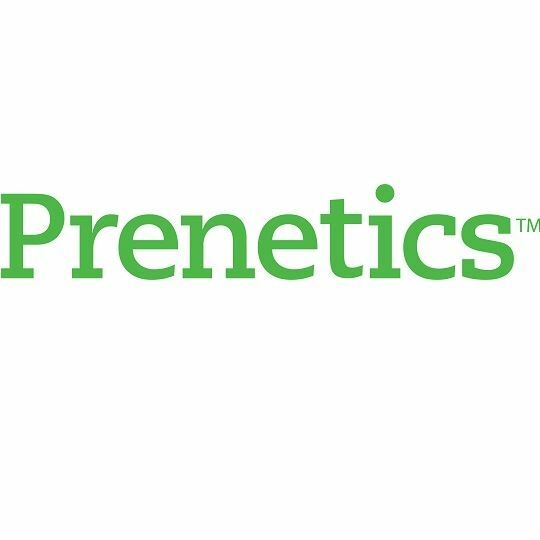 At Prenetics, our mission is to help people lead healthier, more active lives by empowering them with personalized, predictive and preventive treatments using the latest proven innovations in DNA technology. The Prenetics team consists of top-tier scientists, engineers and healthcare professionals who work together to provide vital information to physicians and patients. 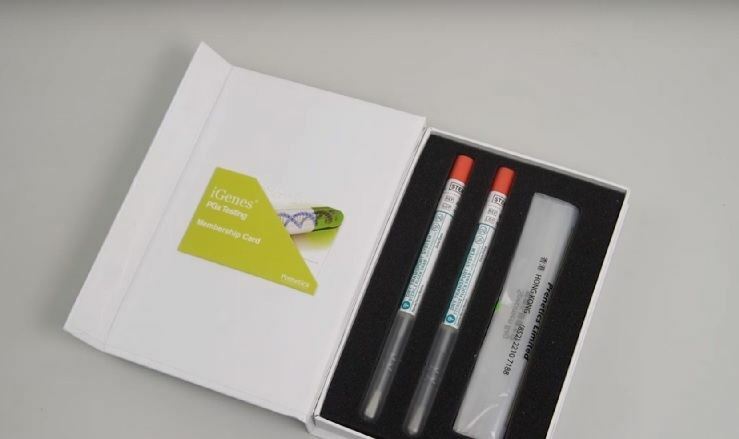 Prenetics uses next-generation DNA Sequencing technology with custom automation in its ISO-accredited and World Health Organization-approved diagnostics laboratory. Many years of research and development now pave the way for Prenetics to make a difference to society. - The sample will be sent to Prenetics for analysis by the clinics. - Within 10 business days your doctor will receive a report with your results and details recommendations on medications. - The clinic will call the Customer to collect the report. The customer will visit the clinic to pick up the report and do the report consultation with the physician. - The package is valid for 1 month (from the date of purchase) or it will be forfeited. - In case of dispute, the decision of ESDlife and Prenetics Limited shall be final and binding. 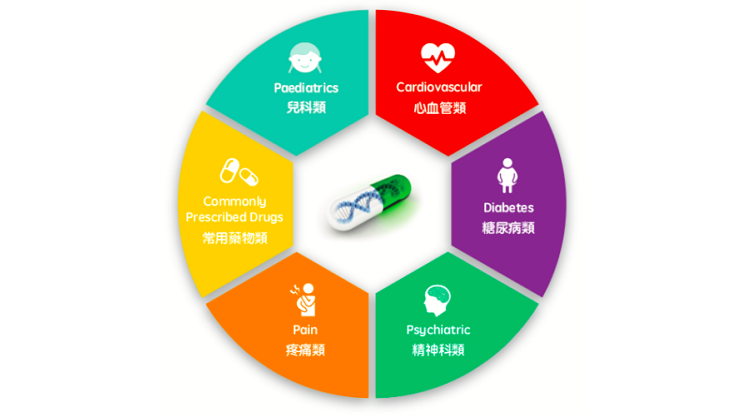 - iGenes® Pharmacogenomics test is provided by Prenetics Ltd.
Disclaimer: ESDlife does not operate or provide the service above. ESDlife is irresponsible to any loss, injury or law action caused by using this plan. Any claims and inquiries should be addressed to Prenetics.